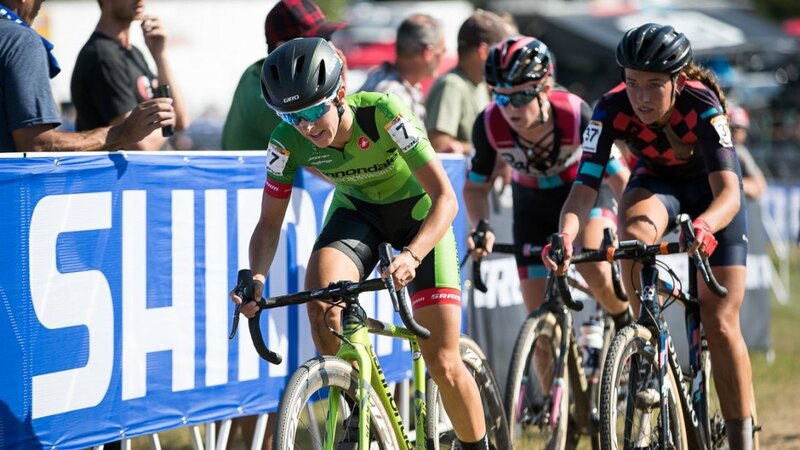 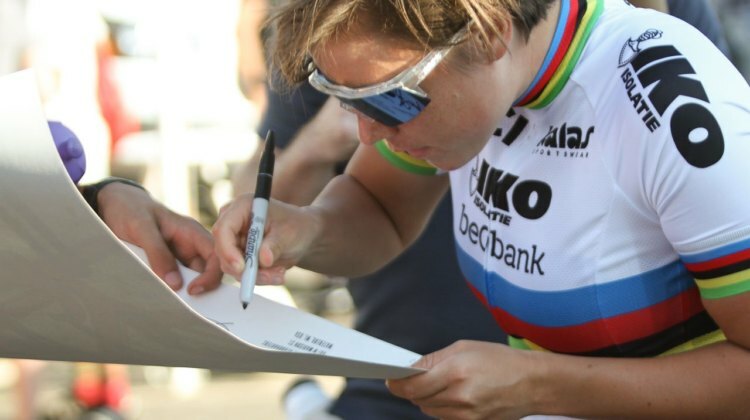 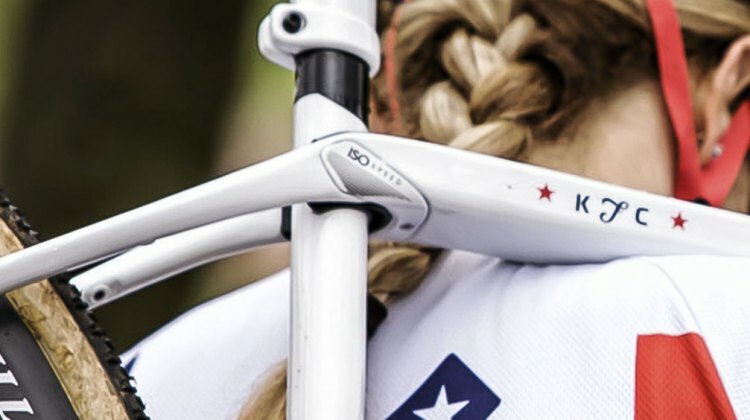 Women will race in the marquee time slot at the 2018 World Cup Waterloo on September 23. 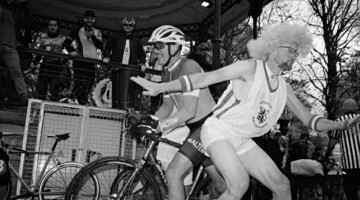 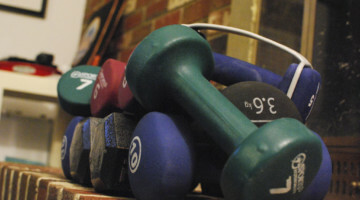 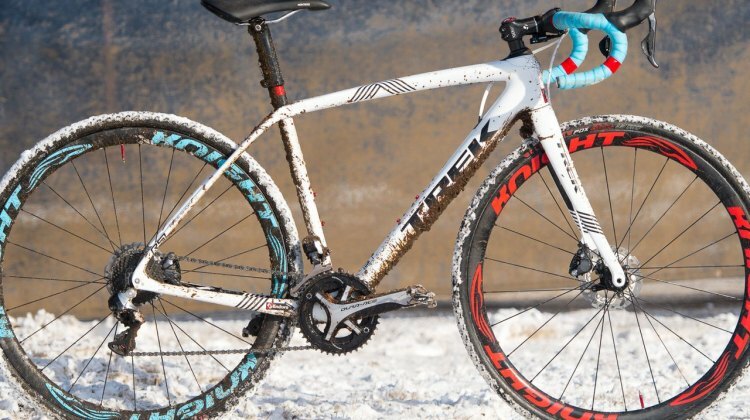 Learn more about Trek’s latest move toward gender equality. 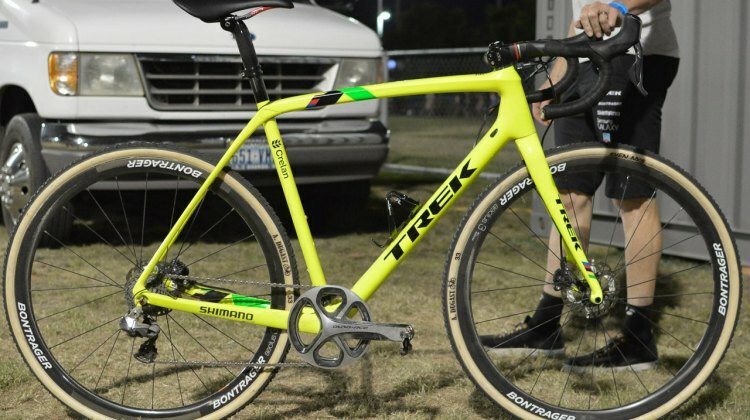 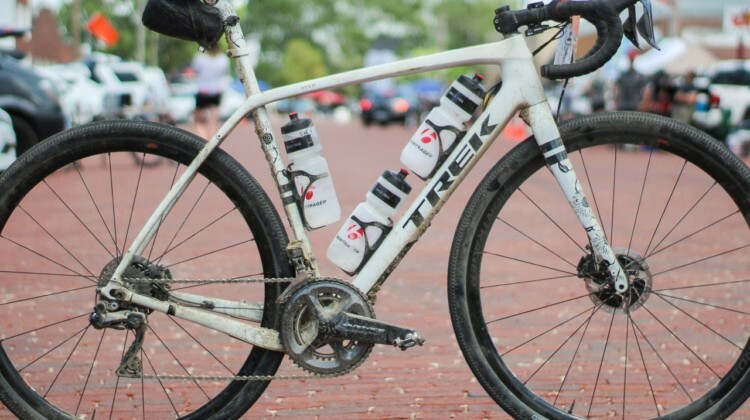 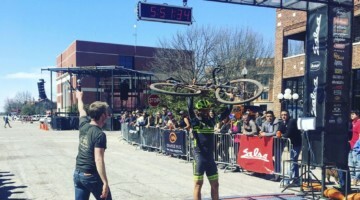 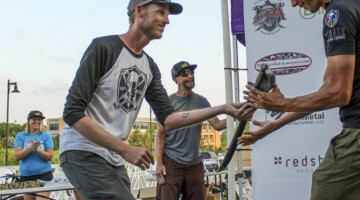 Sven Nys rode a custom-painted Trek Checkpoint at the 2018 Dirty Kanza 200 gravel race. We profile the cyclocross legend’s gravel setup. 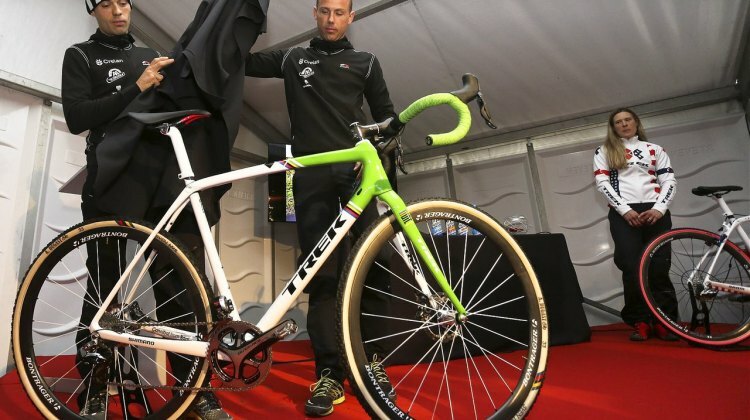 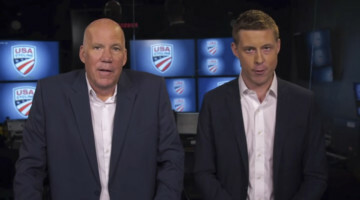 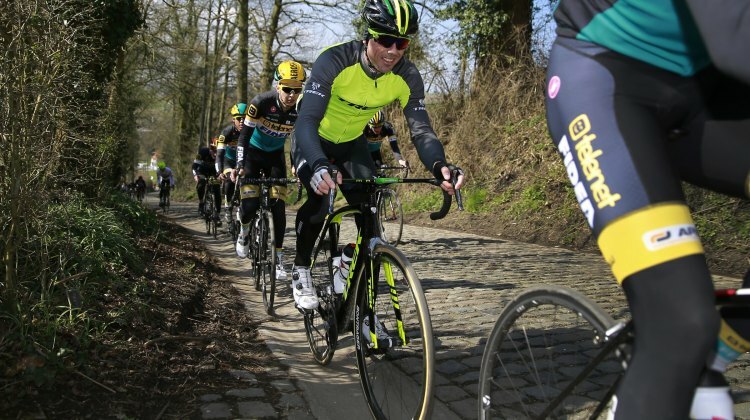 Trek has extended their sponsorship of Sven Nys beyond the retired rider individually and his Telenet-Fidea team to include the forthcoming Sven Nys Cycling Center. 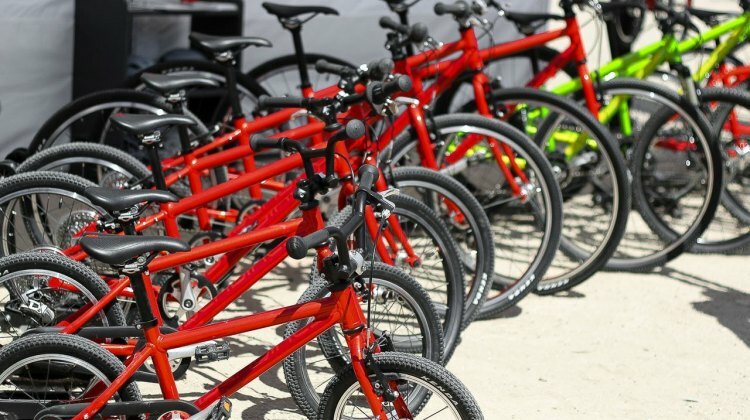 Kids’ bike options have never been better. 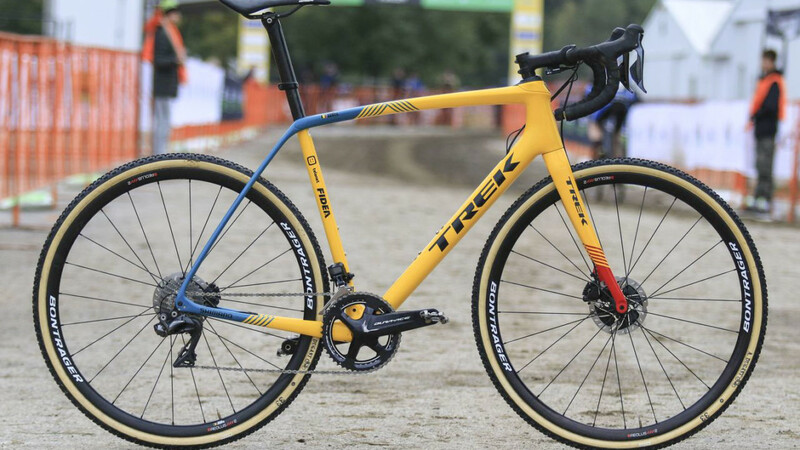 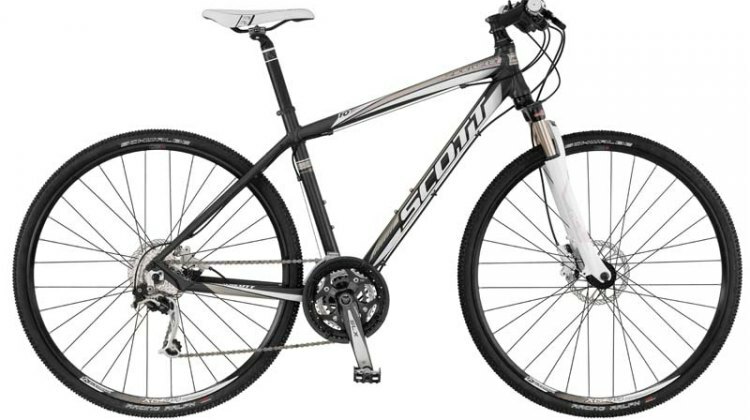 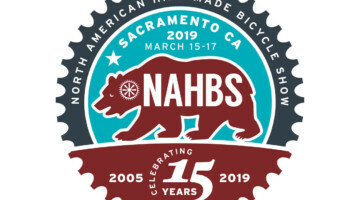 Whether you’re looking for a balance bike for a toddler who can barely walk, a 700c cyclocross bike for the still-growing youngster, or a full suspension, disc brake-equipped bike for a little ripper, parents’ options have never been better. 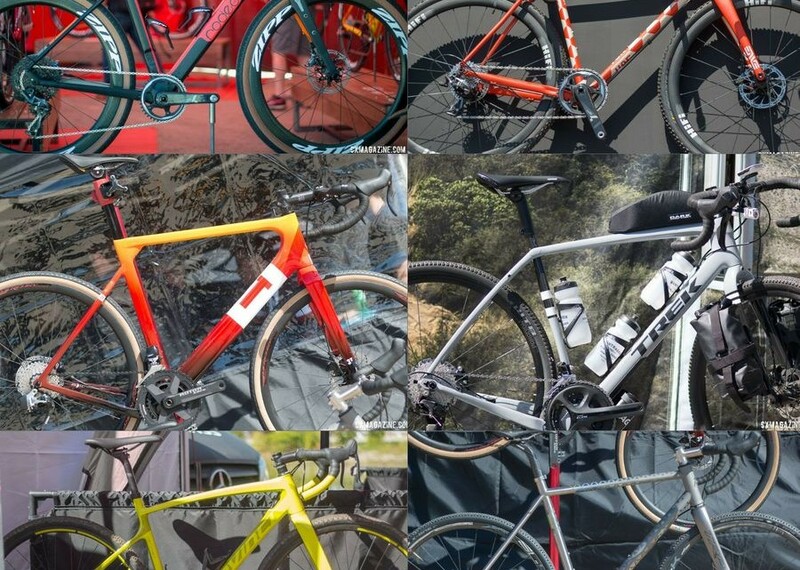 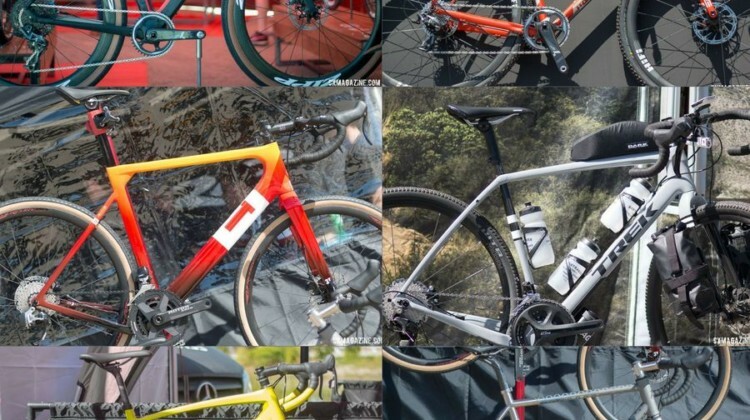 See our big gallery of these great options by Isla, Cleary, Trek, Commencal, Kona, Felt and Shredder. 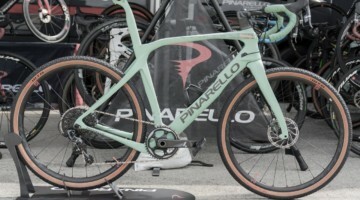 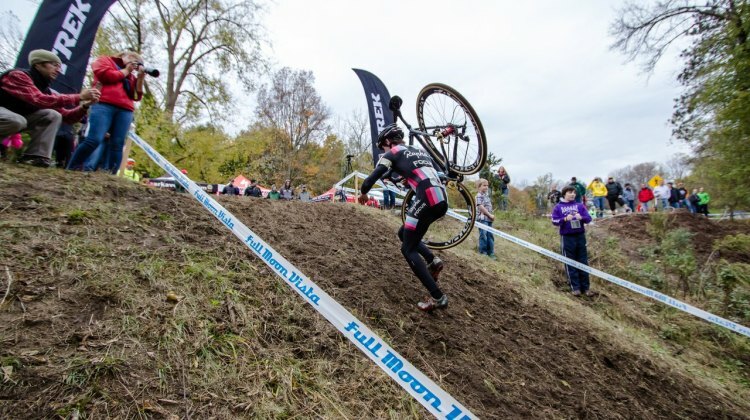 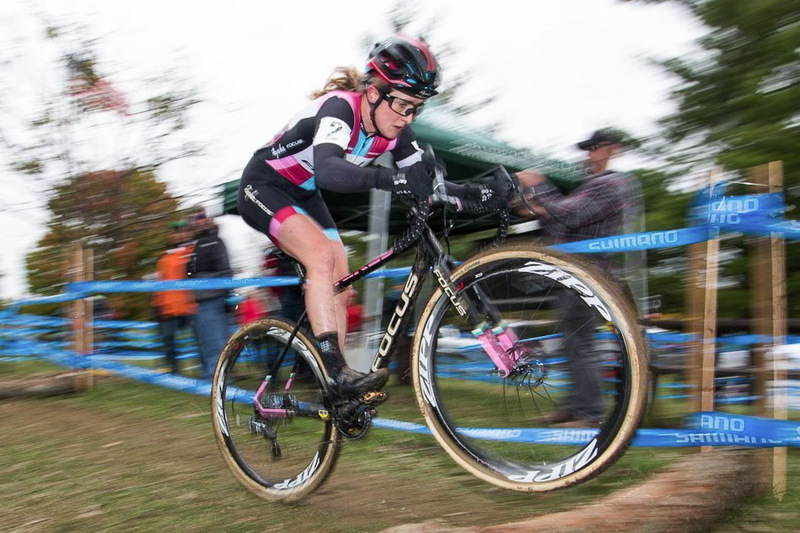 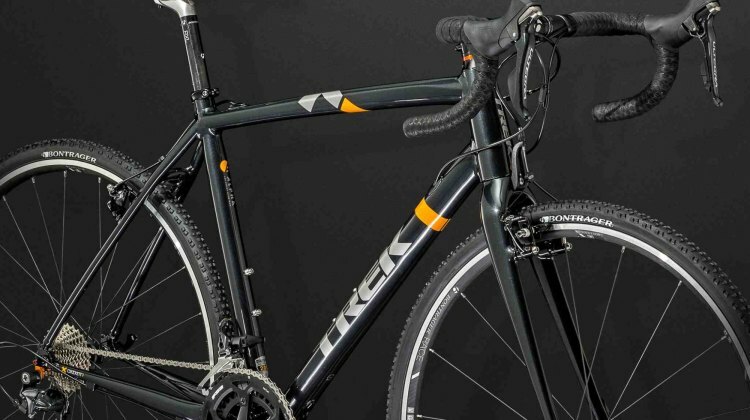 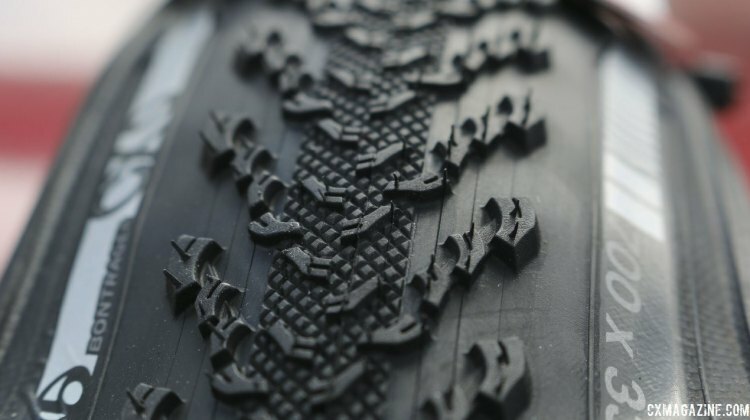 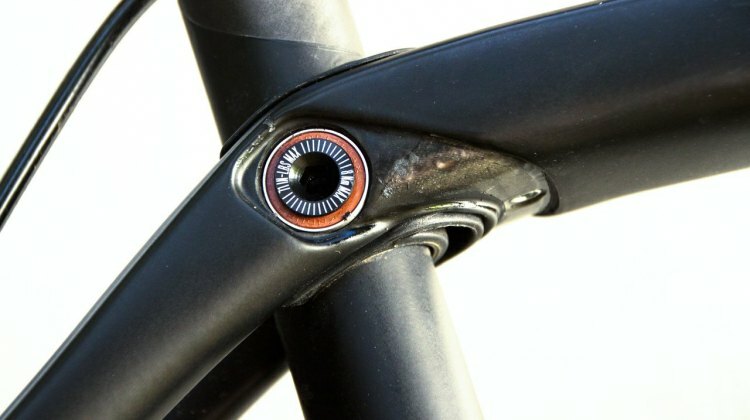 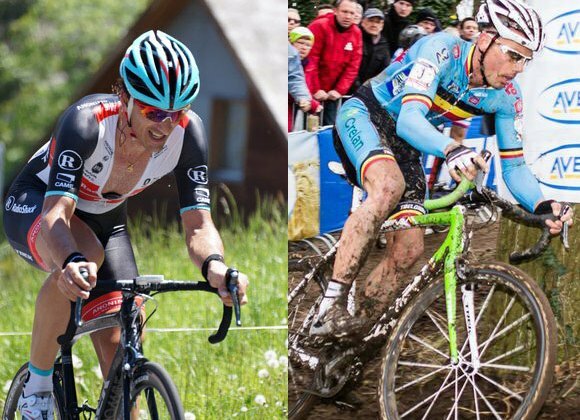 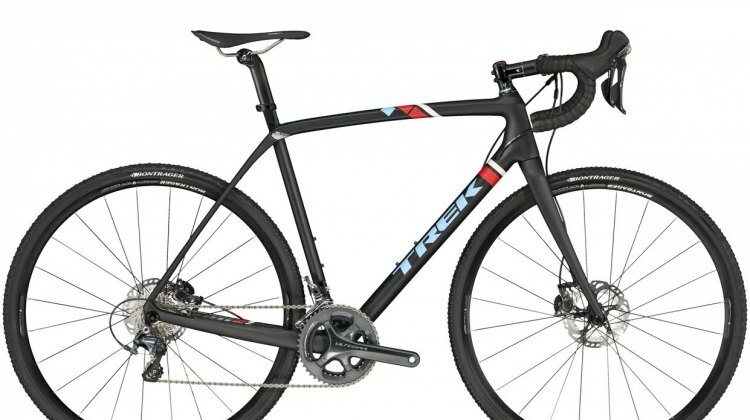 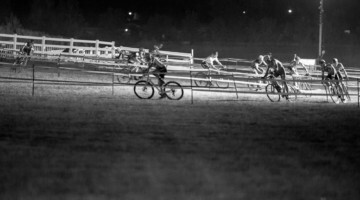 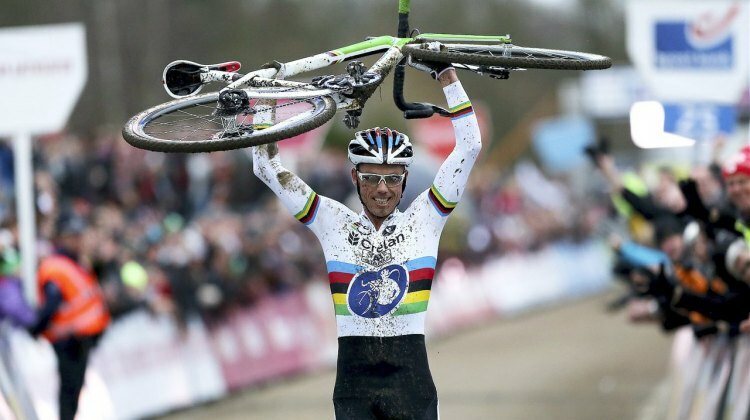 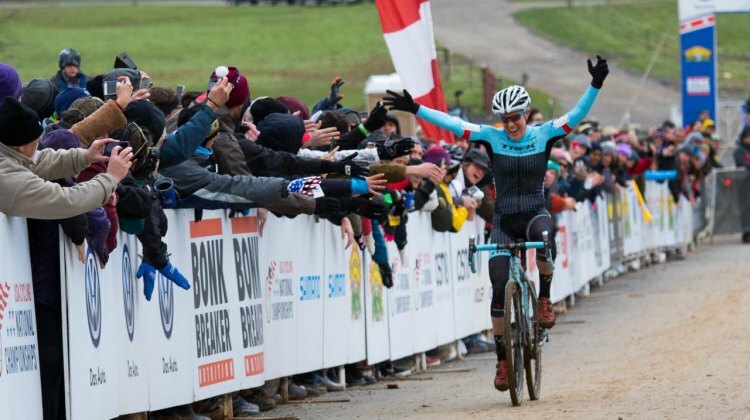 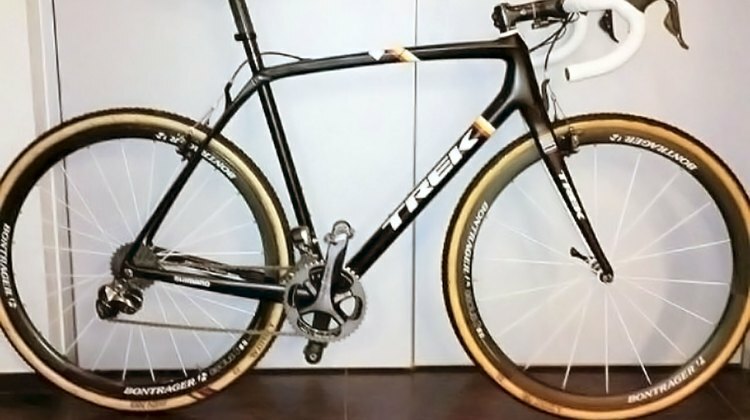 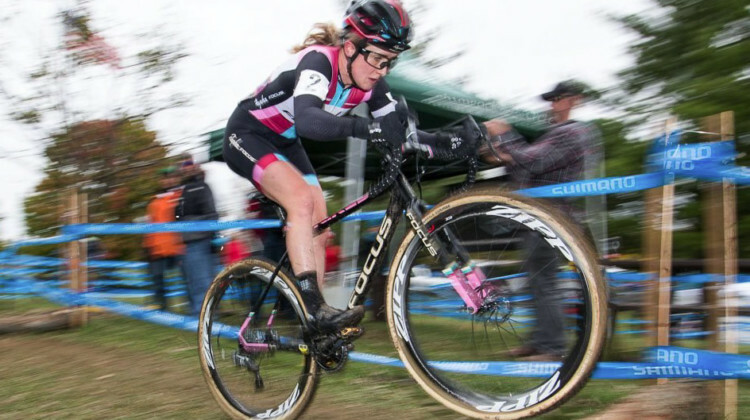 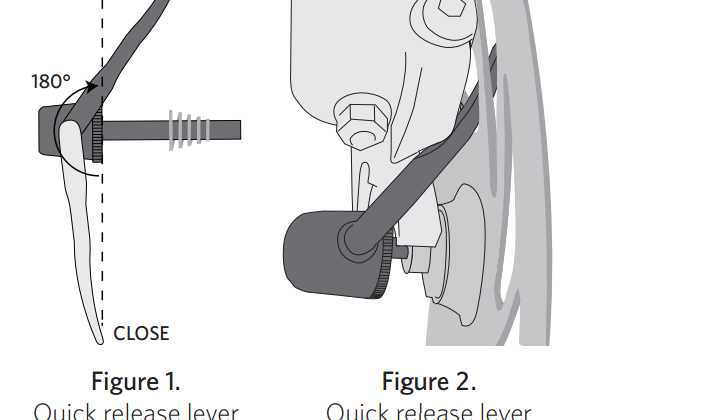 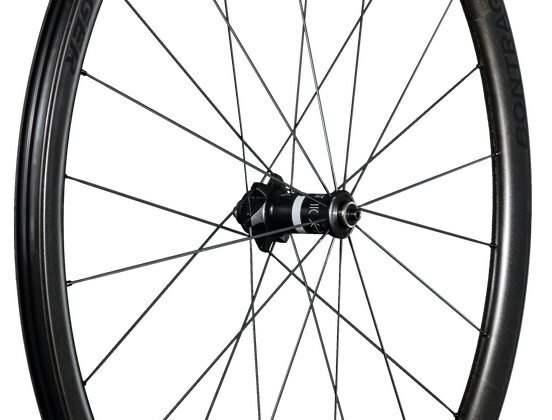 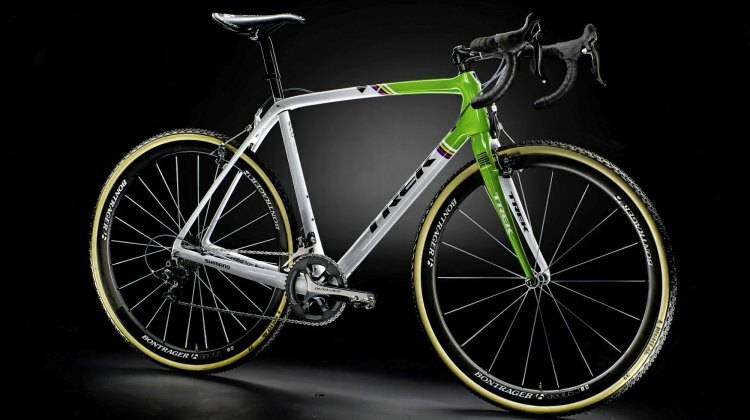 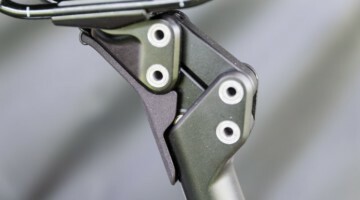 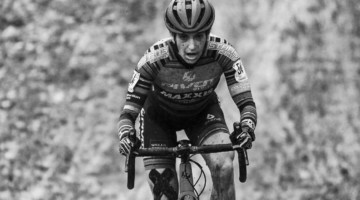 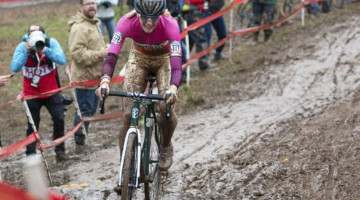 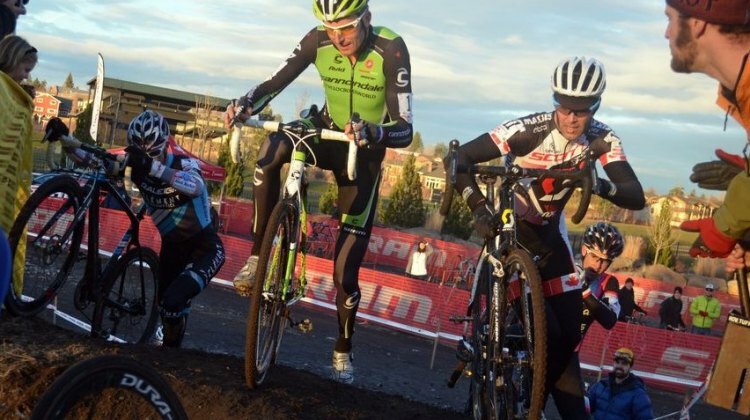 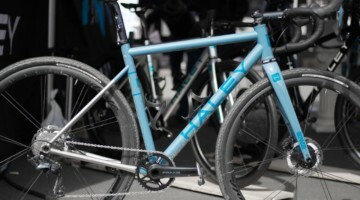 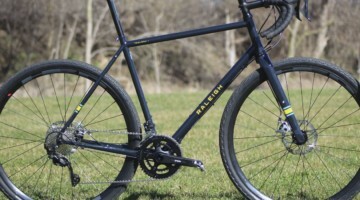 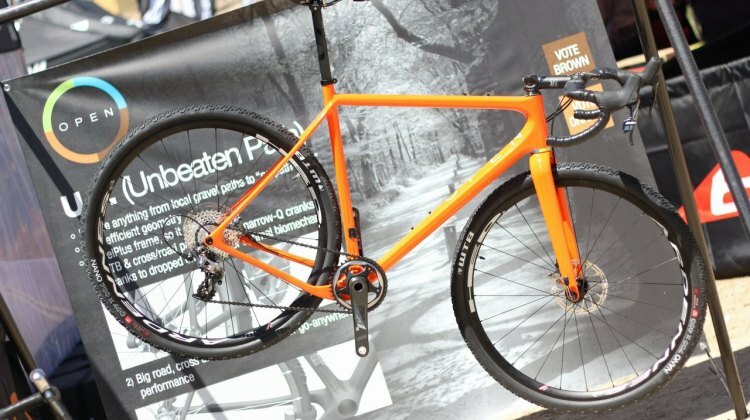 Trek Bicycles released the details and pricing on their new 2016 cyclocross lineup, appearing to see the benefits of a front thru axle.